Just how much is a purchaser willing to pay above 'fair market value'? Strategic value is the amount a purchaser is willing to pay for a business above what a valuer has determined is 'fair market value'. 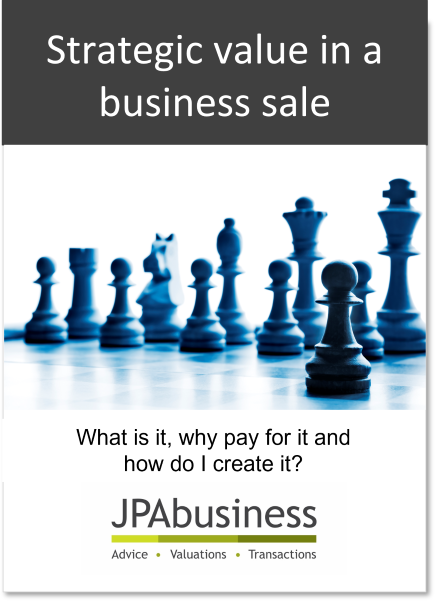 How to create strategic value in your business.